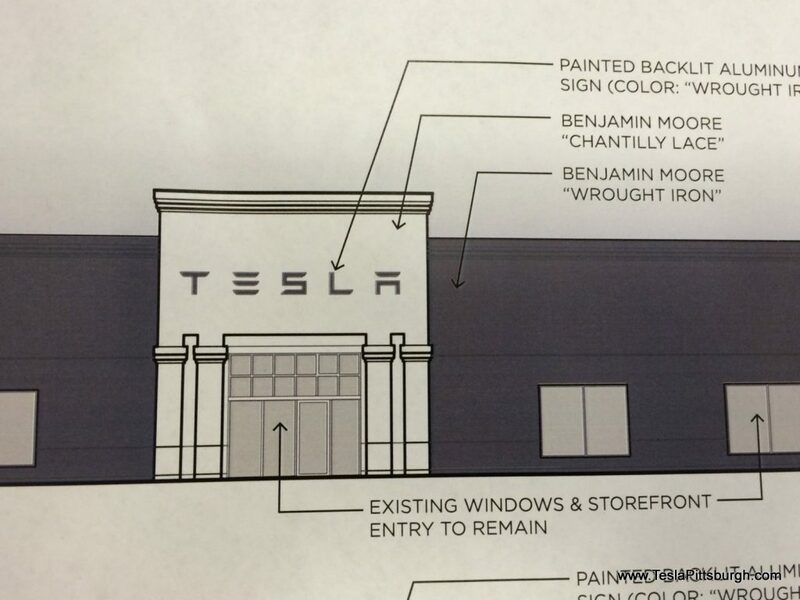 Tesla's mysterious plans for a Pittsburgh Service Center have been rumored for several years but nothing could be confirmed. Then about a two months ago, concrete information began appearing on the public record. In June, Marshall Township planners gave their approval for the plans to move forward and now that they have been approved by the township supervisors and a bucket truck has been spotted upgrading the building's electrical service, it’s time to release all the known details. 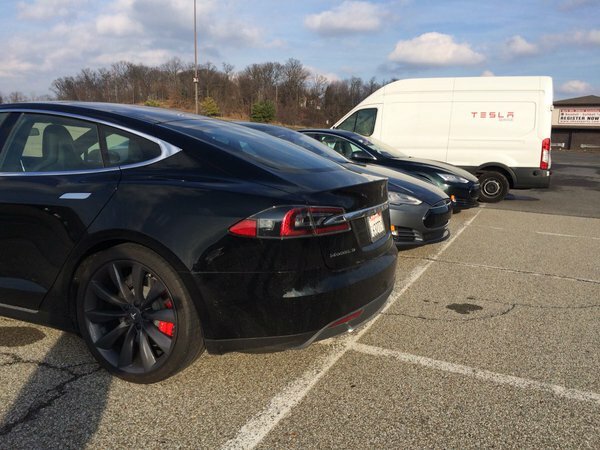 FYI: Dave Stella (Tesla Ranger for Pittsburgh) will be out of the area for several weeks at the end of August/early September.